Have you ever wondered how you can find and keep heading toward your life purpose? Your purpose is encoded in your heart. Your heart’s desires. Your most emotion-packed dreams, life experiences and intuitions are the beams of your lighthouse. The main thing that prevents all of us from staying on course is the daily adventure. But, let me offer you this: the journey was never meant to be perfectly straight to your lighthouse. The journey IS where life is lived, lessons are learned and fulfillment is found. I have been a stubborn student of this lesson. Achieve results. Accumulate successes like badges. Have a big impact. And feed my ego along the way. Then, when I was forced to re-evaluate where I had “arrived”, I learned that we have lighthouses that appear just as we get close to the one we are navigating toward. A cruel trick? Nope. 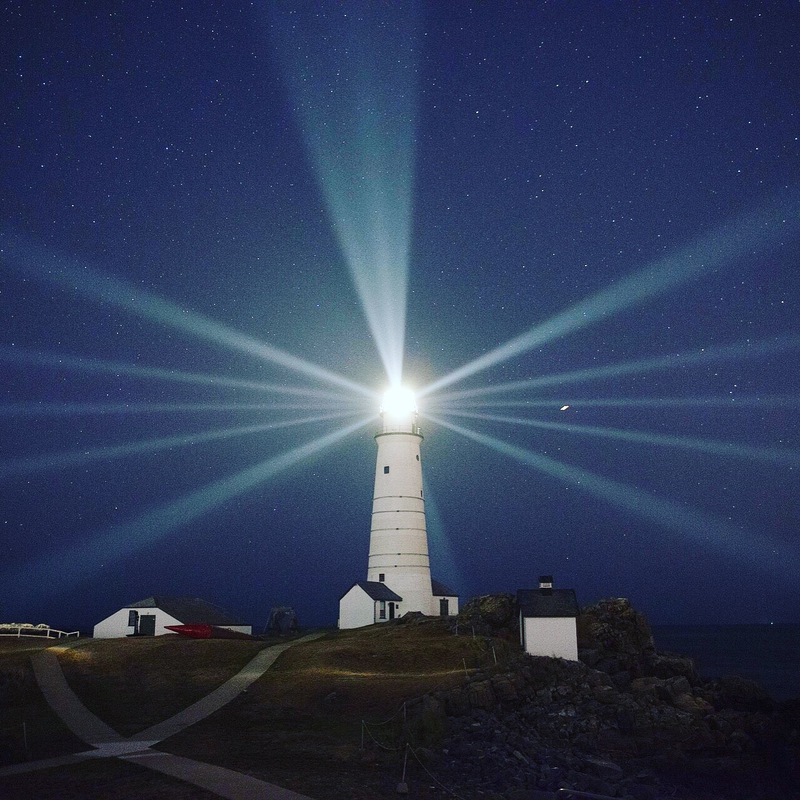 The appearance of your next waypoint, your next purpose lighthouse beam only comes through mindful and heartfelt attention to your choices to live the life your soul intends. Every day is filled with choices to steer your life to your next waypoint… in faith that once you get close to the source of that lighthouse beam, you will be shown the next course through another beam of purpose. “Enjoy the journey” and “every day is a new discovery” my mother Belle Michel-Brown taught everyone… even her difficult stubborn student-son. I am learning and helping others now too. If you need a coach or guide to find or navigate to your next lighthouse, contact me at lane@veraheart.com or message me. Happy sailing! !